Uploaded By: Bass Pro Shops 1Source	. Added on:	14 December 2015. 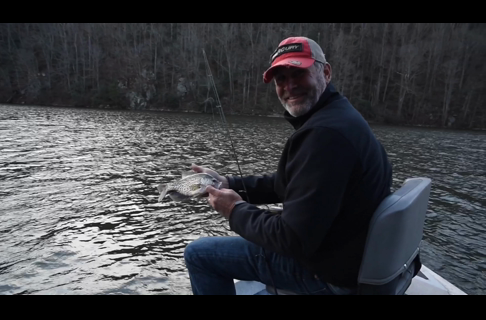 Join Bassmaster Elite Angler Brandon Coulter on his quest to catch a limit of cold-water crappie. 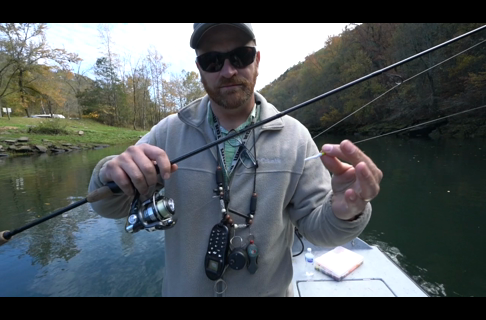 Learn how he locates suspended crappie using marine electronics, then targets them with panfish jigs and braided fishing line. 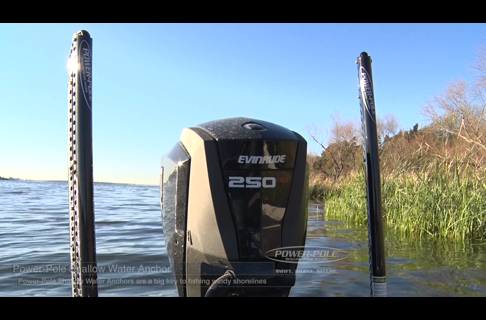 You won't want to miss these tips that could fill your livewell all winter long!